These handful of Engineering students carrying forward the legacy of imagination and an alternative world of possibilities came up with twelve stories as a part of their elective course Science Fiction. All these twelve stories, which are science fiction stories, cover a wide array of themes like the future, alternative timelines, mutants, androids, humanoids, wormholes, and paranormal abilities. And these themes are well supported by human emotions of fear, anxiety, anger, jealousy, revenge, happiness and love. 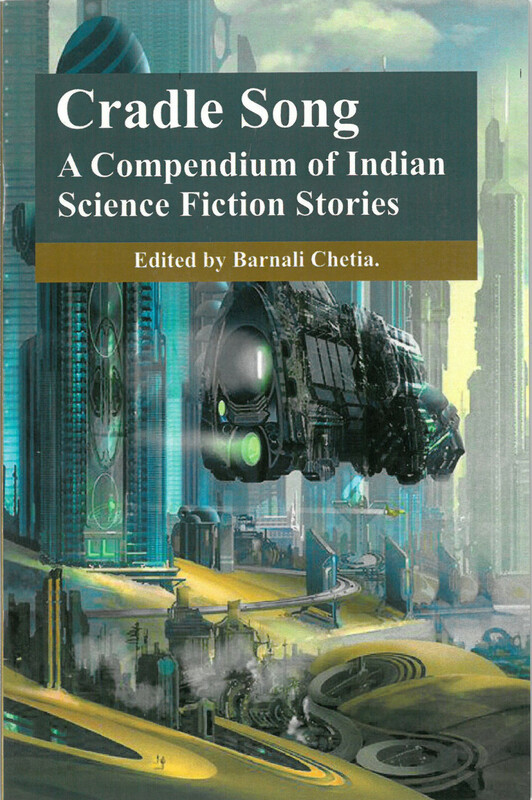 All the stories in this collection are based on stories about people and their tryst with science and technology. Each story is unique in its vision and treatment.